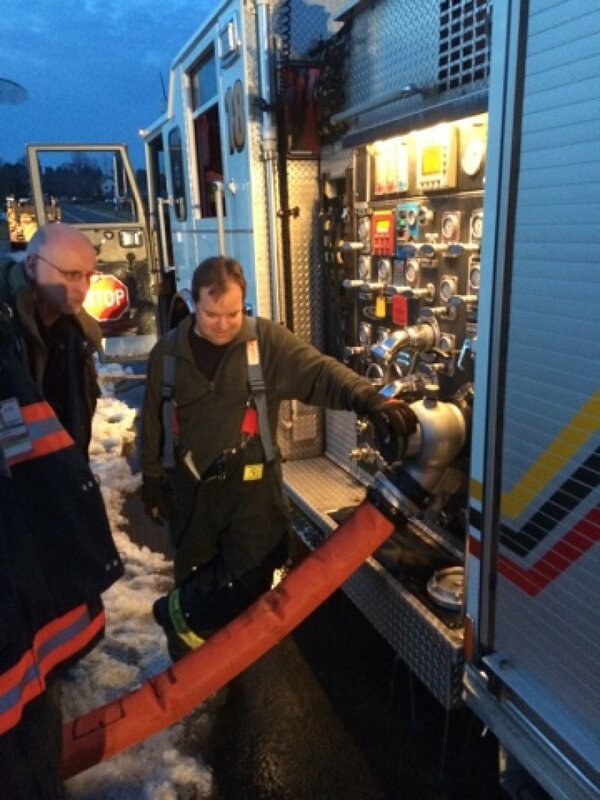 With warmer weather finally showing up in Berks County, crews took to the street for our Monday night training. Senior members reviewed hydrant operations with newer members and driver training candidates practiced laying out and pumping Engine 18-1 and Engine 18-2. 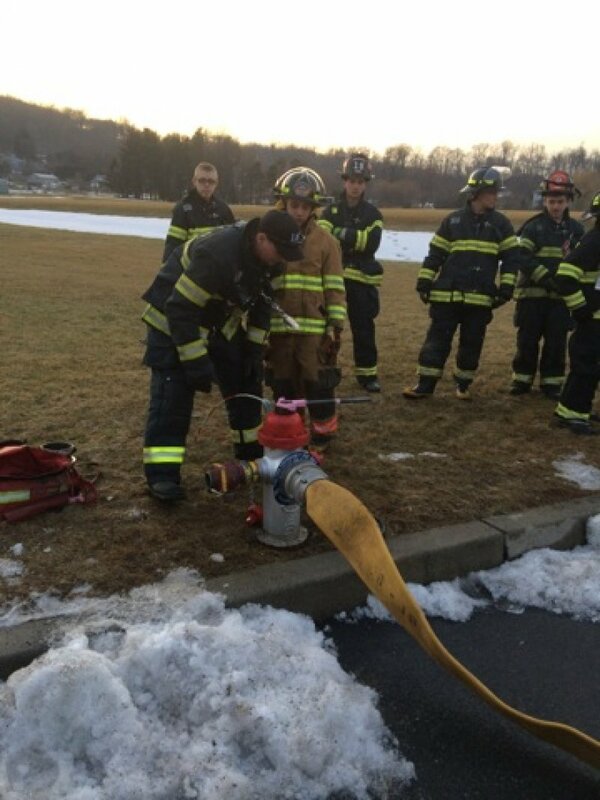 The training included hooking up to the hydrant, laying into the evolution, charging the 5 inch supply and putting a 1 ¾ attack line in-service. We had a great turnout including many new members.